Explore new fantastic worlds! Beware of loonies! The Arkadia championship had just ended when Vadoor - the king's banished brother - sent the adventurers to the bottom of the hold on a pirate ship in the middle of the ocean. To save the kingdom, our heroes must first organize their escape. On the way, they discover the legendary sunken city of Spectra, populated by mythical loonies from another galaxy. Where will the adventure take them? In this first expansion of Loony Quest, discover 5 new worlds and try to avoid the new traps of the 32 levels offered. Use the secret passages to reappear at another point on the level. Use the 3D Pyramid Ship to increase fun and difficulty. It also brings a new flavor and more replayability to the basic game levels. 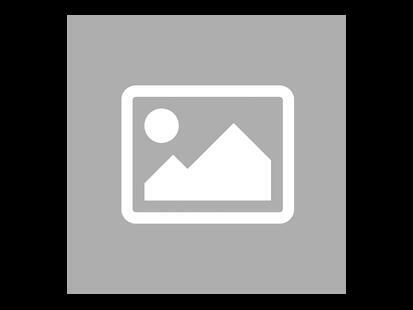 Access the new special training courses and bonus and malus tokens for wild games! Be careful this game is an extension of Loony Quest and cannot be played alone. 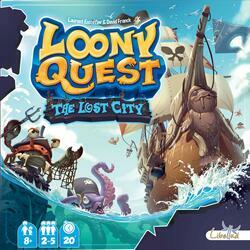 To be able to play it you must have a copy of the game Loony Quest .